First train ride – You can easily access Venice from Treviso Railway Station in just 30 minutes and it only costs 3.35 euro. Children under 4 are free. 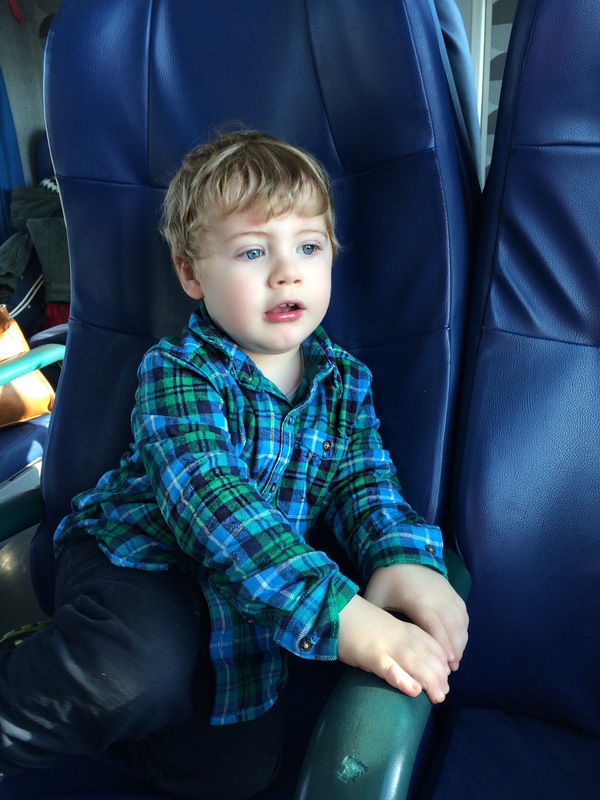 First time in Venice – technically it was his second but the first time he was much too young to understand where he was or his surroundings. First time walking across of a bridge. 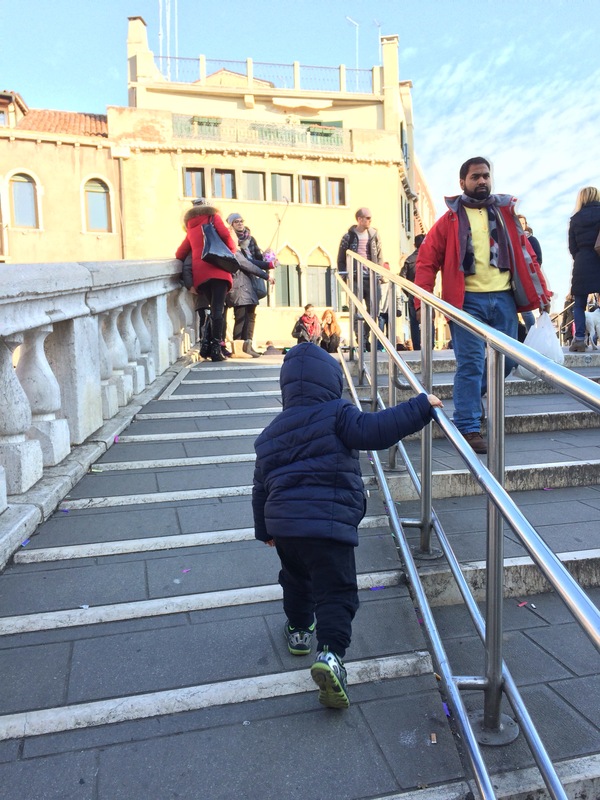 Ok, so let me try to think what the hell was I thinking taking my feisty 2.5 year old to Venice on January 1st.. apparently everybody and their brother thought it was a great idea to go to Venice too. 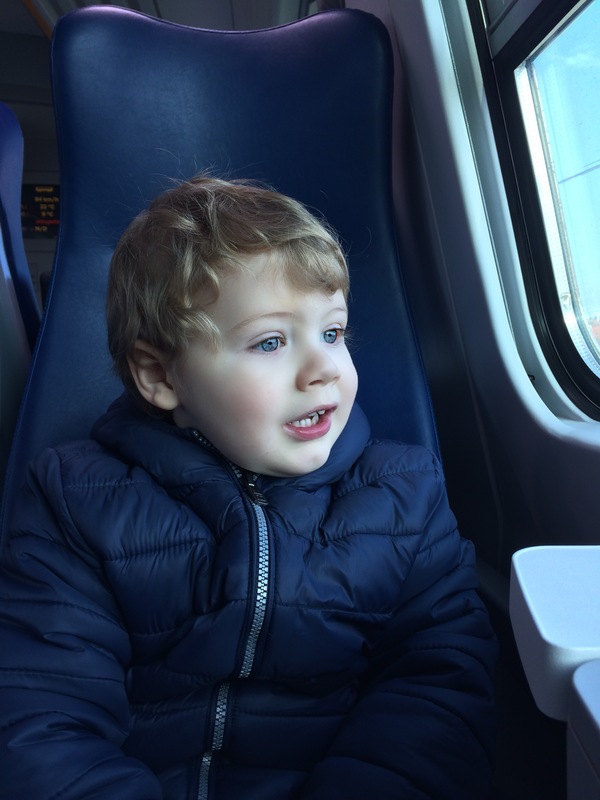 My plan was to take Luca to Burano, an island in the Venetian Lagoon that I have been wanting to see for the past four years and still after four years have not stepped foot on. Unfortunately, that didn’t go as planned.. Our day didn’t go planned well at all actually, it was utterly a disaster but a beautiful disaster that I wouldn’t change for a minute.. Well, maybe If I could have changed one thing, I would have brought an extra pair of clothes.. But everything else would have stayed the same. 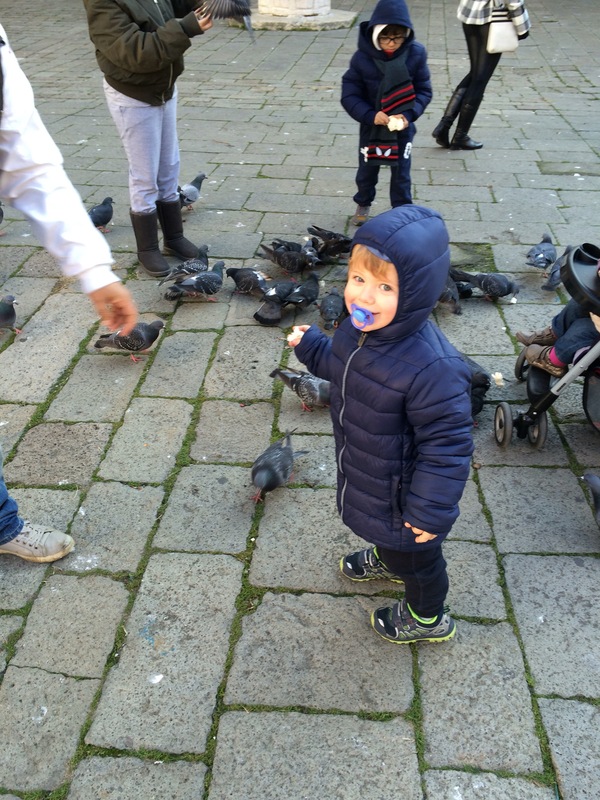 Seeing life through those two gorgeous blue eyes of my handsome son full of excitement, the unknown, wonder was worth every minute.. And yea, I would have liked to take more photos of his First Official trip to Venice but I was too busy being a ‘mom’ and enjoying our time together. I did manage to capture a few, have a look below. 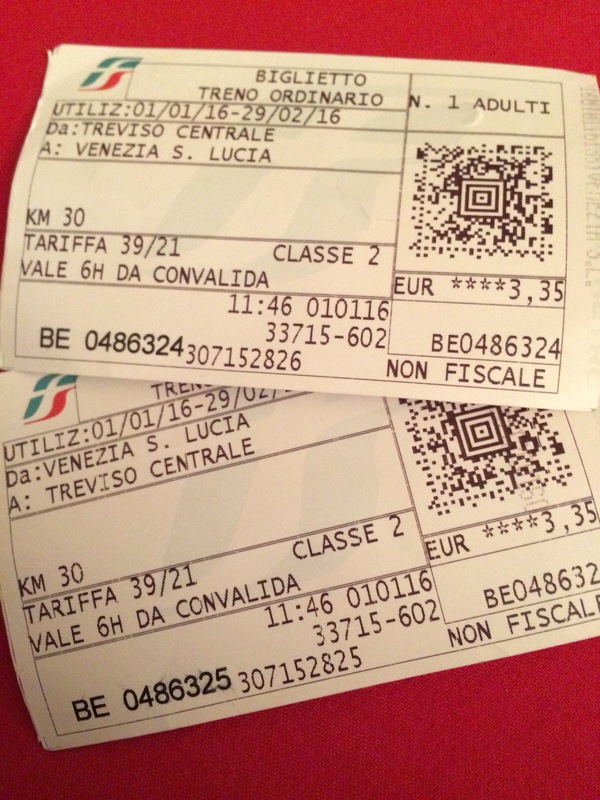 Round trip from Treviso to Venice for less than 7 euro..
Allllllllll aboard… Leaving the station in Treviso.. In his element.. Feeding the pigeons and shortly after I took this shot, chasing them.. 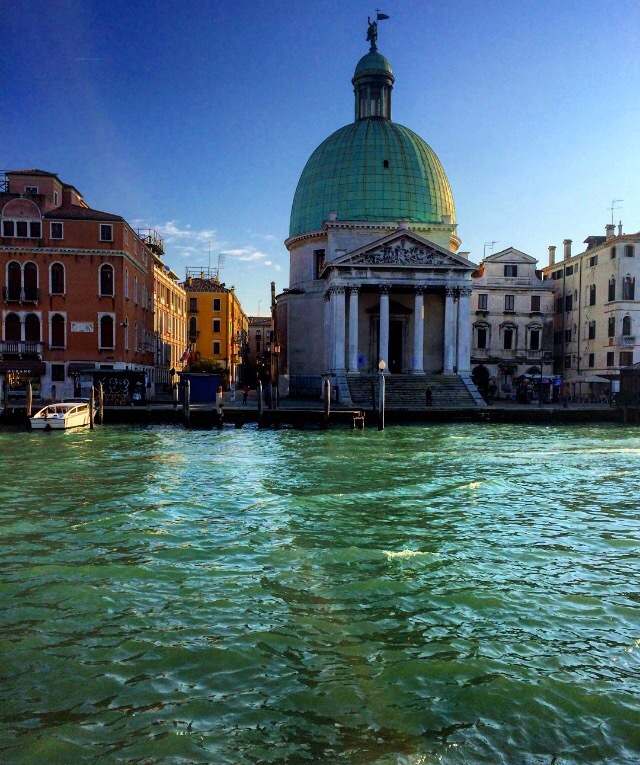 It was such a beautiful day in Venice..